1. 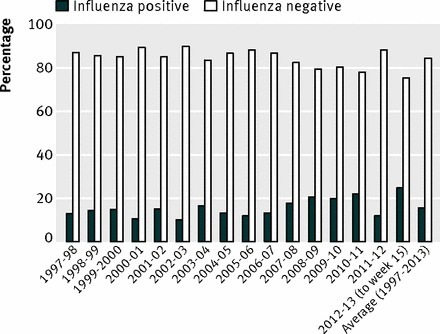 Influenza: marketing vaccine by marketing disease; British Medical Journal; Peter Doshi; 346 doi: http://dx.doi.org/10.1136/bmj.f3037. 2. Prevention and control of influenza with vaccines: recommendations of the Advisory Committee on Immunization Practices (ACIP), 2010. 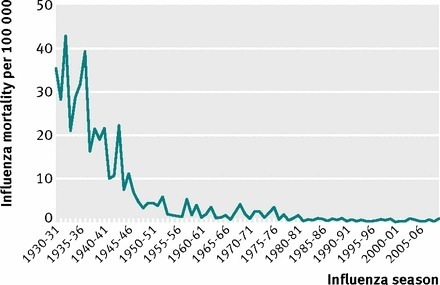 Listed below are links to blogs that reference this entry: Vaccines Sold by Marketing Fear of Disease: BMJ Report. This page contains a single entry by Toni published on October 2, 2013 12:52 PM. Tylenol Just Once A Month Raises A Child's Asthma Risk 540% was the previous entry in this blog. Aluminum In Vaccines, What Are We Not Being Told? is the next entry in this blog.